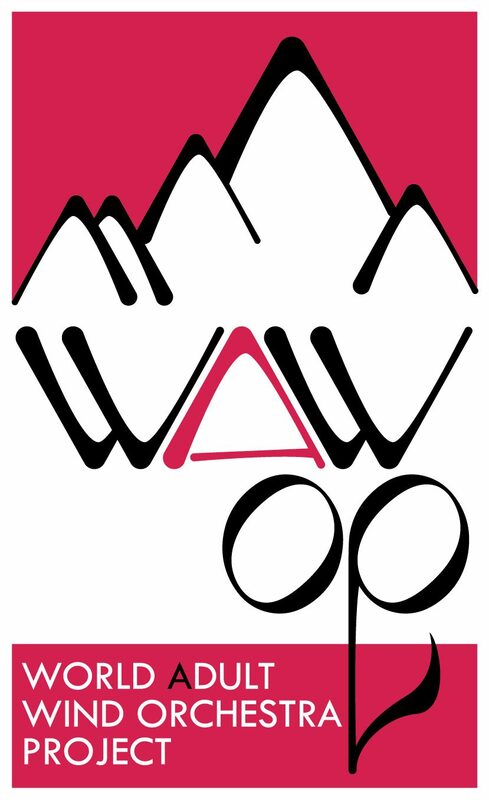 NOTE: These rates and options are specifically for WAWOP participants and families/partners. There is 100 Euro discount to the per person rate for non-WAWOP participating partners/spouses. The Sporthotel Royer is situated next to the Congress Schladming, the concert venue for Mid Europe. Group meals and many rehearsals will be in the Royer hotel or the Congress. The hotel offers a wide range of sport facilities, including an underground entrance to the public swimming pool (free of charge for all hotel guests). The hotel also offers great service and a cozy atmosphere. Feel like “royalty” at the 4-star Superior Sporthotel Royer. TUI BLUE PULSE Hotelis situated next to the Planai cable car station, a short three-minute walk from the Royer (group meals, some rehearsals) and Congress Schladming, Mid Europe’s concert venue. The hotel concentrates on the essentials: modern, functional furnishings, clear lines in design and clearly-defined demands of quality. Traditional Austrian accommodation and hospitality at a lower cost with basic amenities. Walking distance (15 min or less) to group meals and rehearsals. The term “Pension” typically refers to private accommodation, of which there are plenty in Austria. They usually offer room and breakfast arrangements only and are normally run by families. There is some degree of variation between Pensions, they range from rooms on traditional farms to small hotel-like companies. Most people who are after Pensionen, however, prefer them for the personal touch of staying in a family-run place similar to B&Bs in Great Britain or the US. Flight tips: Look at flight options into Munich (MUC), Salzburg (SZG) or Vienna (VIE). You can reach Schladming via train from Munich, Salzburg and Vienna. ORGANIZED SHUTTLE BUS: If there is interest we will be happy to organize a shuttle bus (50 seats) from Munich airport to Schladming on July 7, 2019 (perhaps July 6, 2019 for early arrivals) and from Schladming back to Munich airport on July 14, 2019. More details on the application form. We recommend buying train tickets from https://bahn.de or oebb.at or http://westbahn.at You can also purchase train tickets directly at the counter in Munich from DIE BAHN or in Salzburg / Vienna from OEBB. Booking is handled by the Tourist Office Schladming. Your contact person is Tanja Schweiger. Rates are only valid by booking through Tanja Schweiger at the Tourism Office Schladming. The packages are available until December 22, 2018. Please specify your request regarding single rooms and significant others, children, etc.